without permission and no profit will be made. to Gossamer and Ephemeral thereafter. 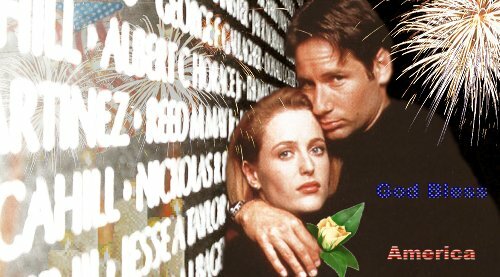 DISCLAIMER: Mulder and Scully belong to Chris Carter. 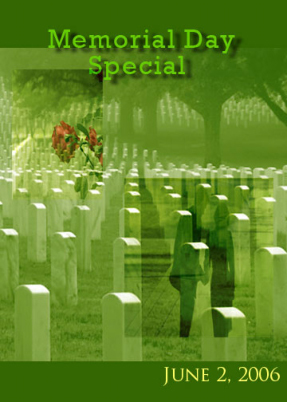 NOTES: This story is written especially for Virtual Season’s Memorial Day Challenge. I would like to dedicate this story to my friends at MR, especially Lisa, Vickie, Nubie, Sally, and XSketch. Special thanks to Lisa for beta reading my story. 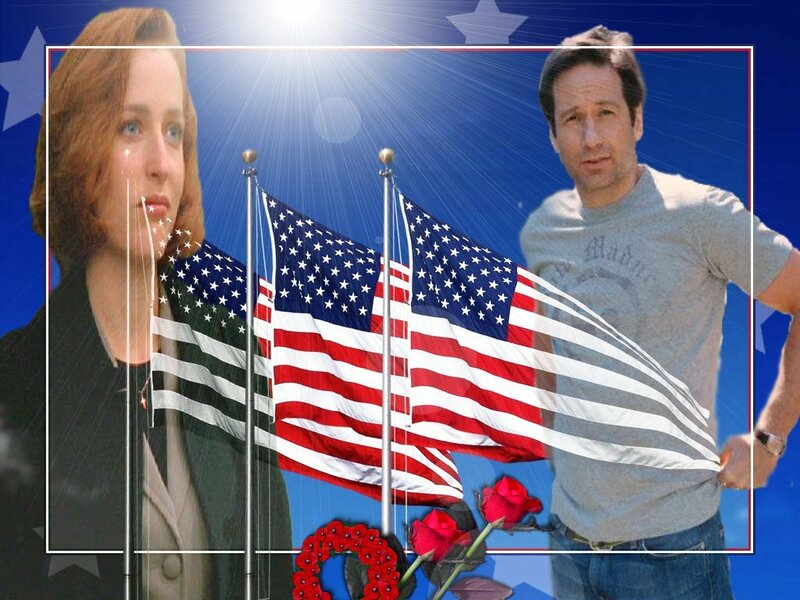 SUMMARY: Mulder reflects about plans for Memorial Day with Scully. permission but always with love. SUMMARY:: A little moment of remembrance we often overlook.